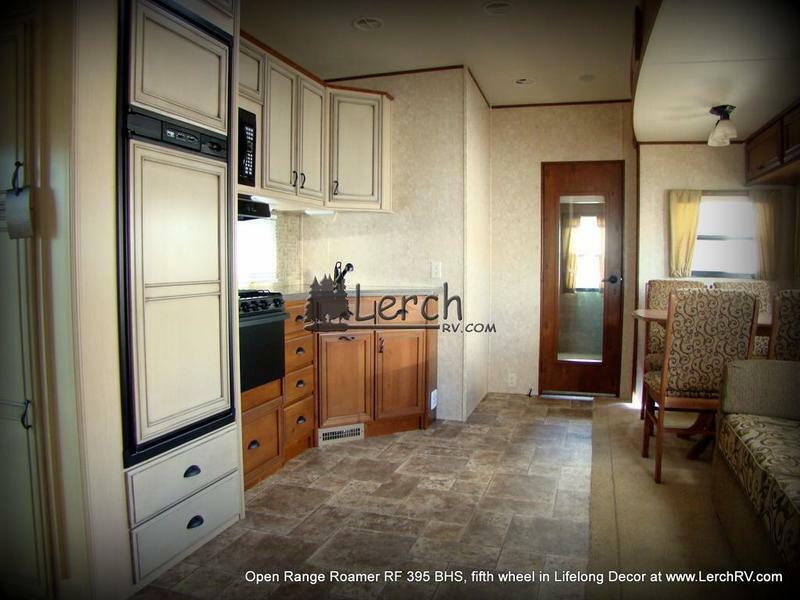 The Open Range Roamer Fifth Wheel is a maverick in its category. 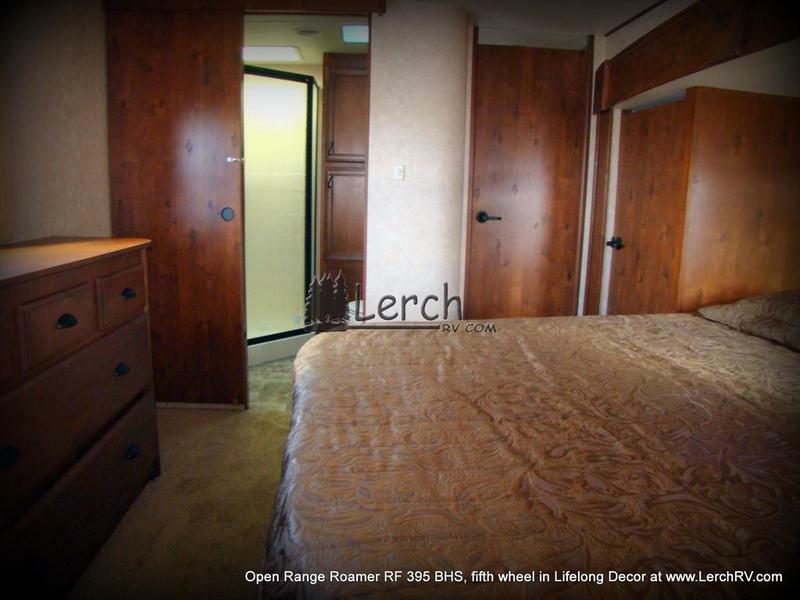 Open Range has developed new, advanced construction techniques and materials so that you don't have to give up space or luxury features to obtain lighter weight. 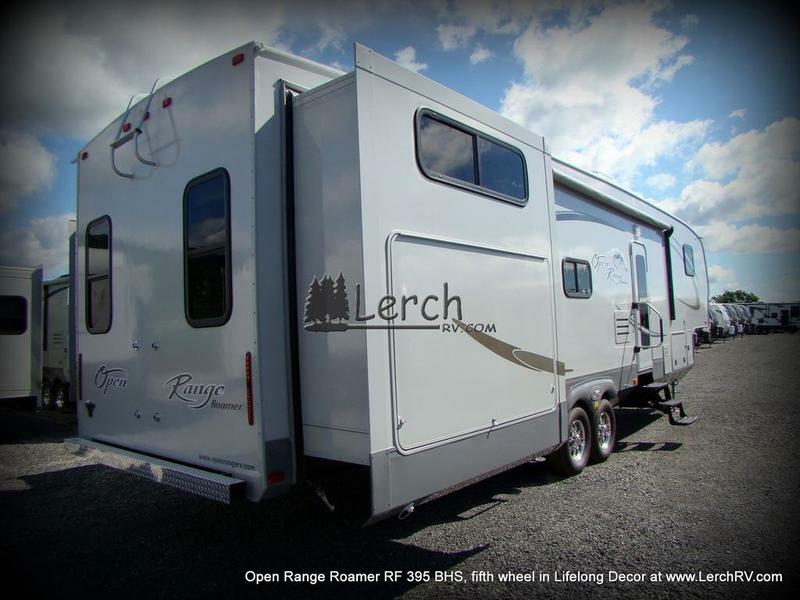 Without sacrificing quality, the Open Range gives you extraordinary towing ease and aerodynamics engineered for a carefree road experience. 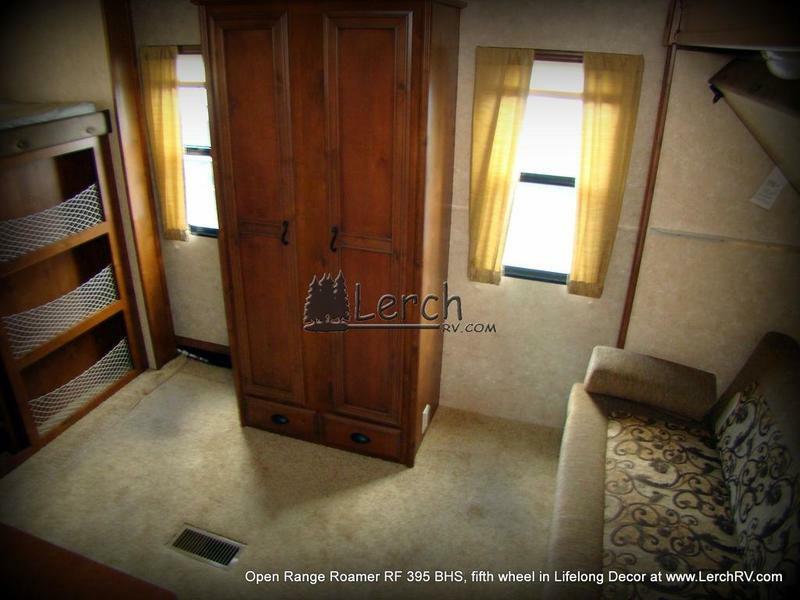 The 2013 Open Range Roamer RF 395 BHS is a four season camper. 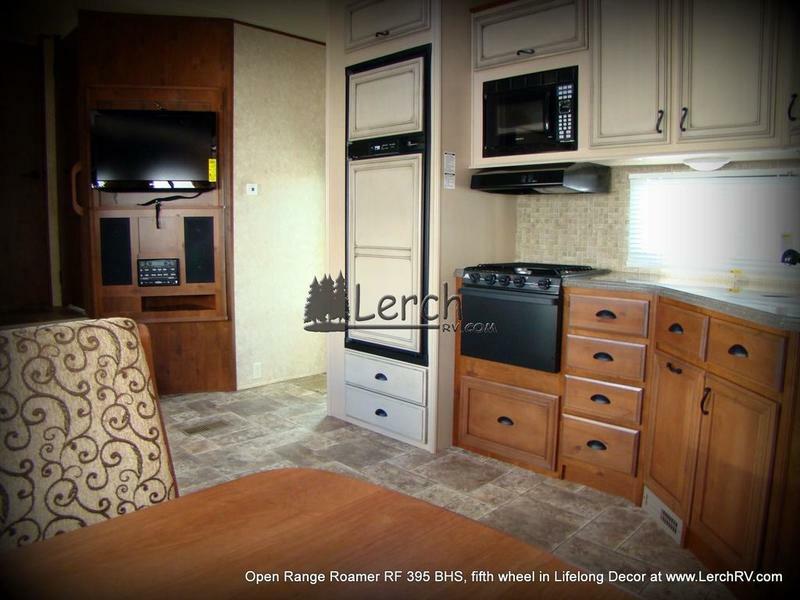 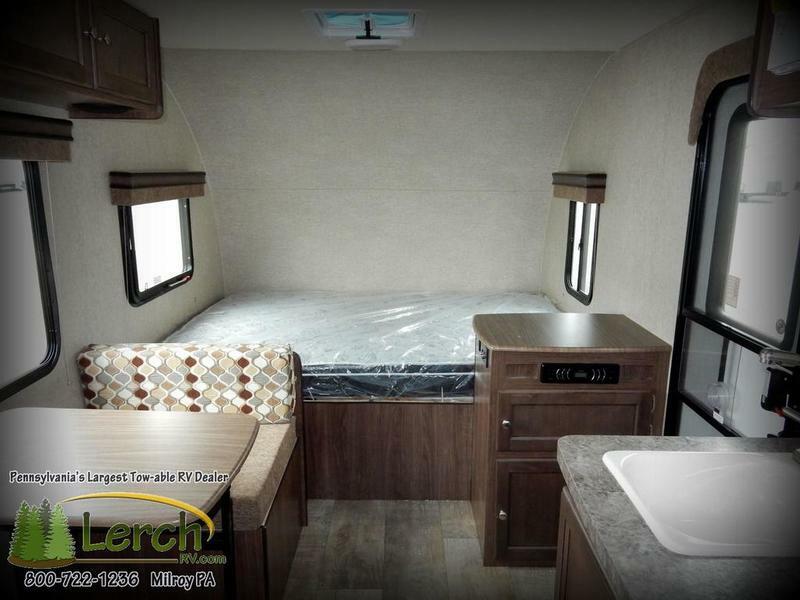 This RV is equipped with a front slide-out queen master bedroom, a side aisle bathroom with corner wall shower, dual slide-out rear bunk room, a large side kitchen, and a main slide-out with free standing dinette and hide-a-bed sofa. 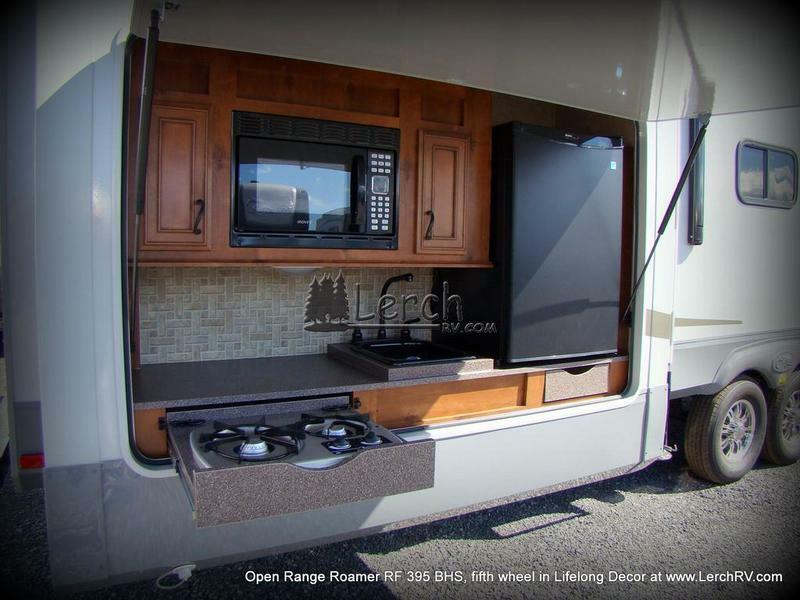 This bath and half fifth wheel also features a full outside camp kitchen with a refrigerator, sink, and dual burner stove. 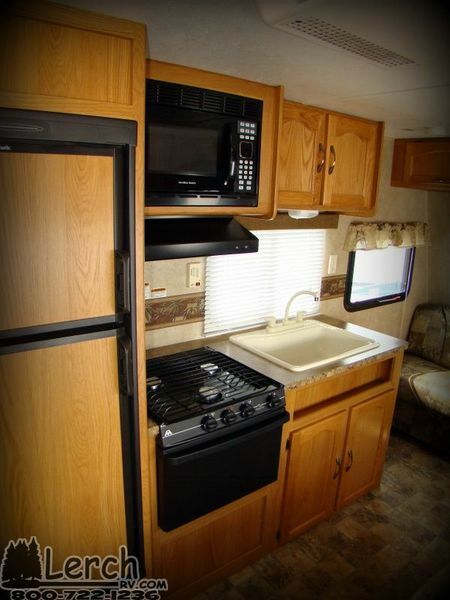 The Roamer 395 BHS features the Four Season Protection Package, Executive Living Package, Dual AC units, Aluminum 16" Wheels, Spare Tire, Rear Roof Ladder, Hide-a-Bed Sofa, Knotty Alderwood Cabinetry, Black Water Tank Flush, In Floor Heated and Insulated Water Lines, and an Outside Convenience Center for all your Hook-Ups. 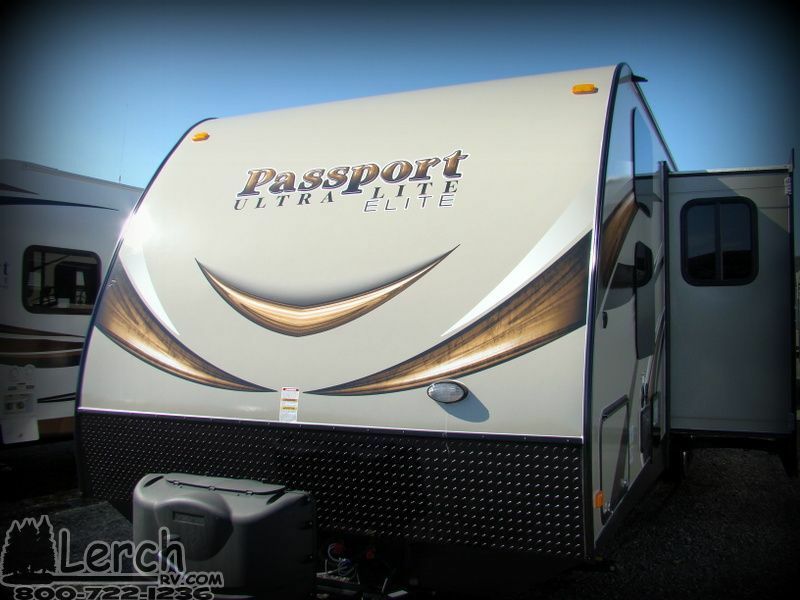 Available at Pennsylvania's largest Open Range RV Dealership, Lerch RV. 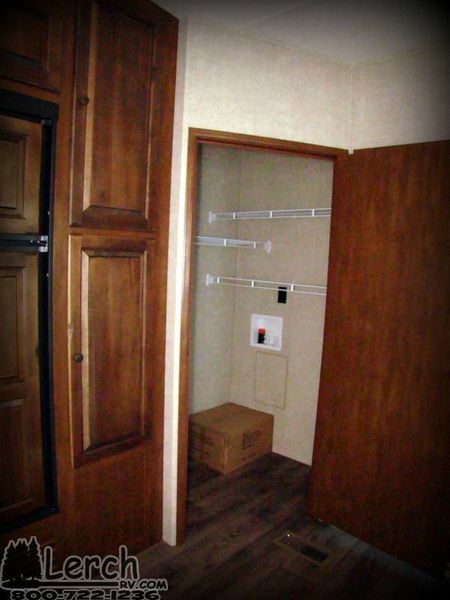 Give us a call at 800-722-1236.